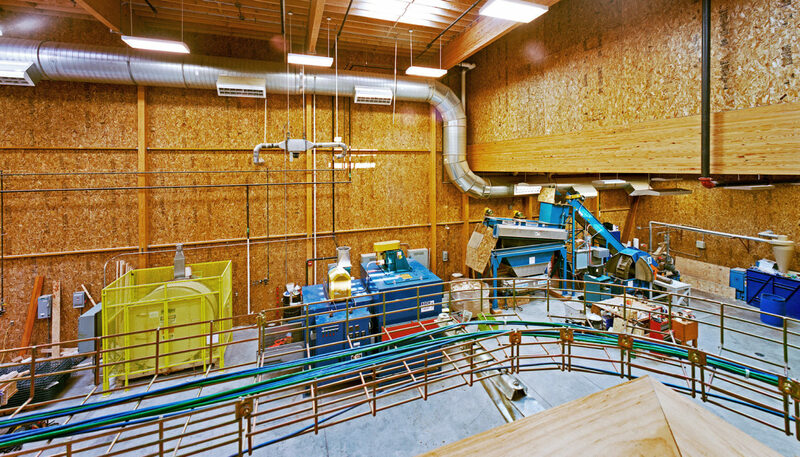 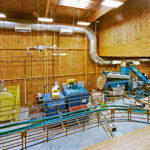 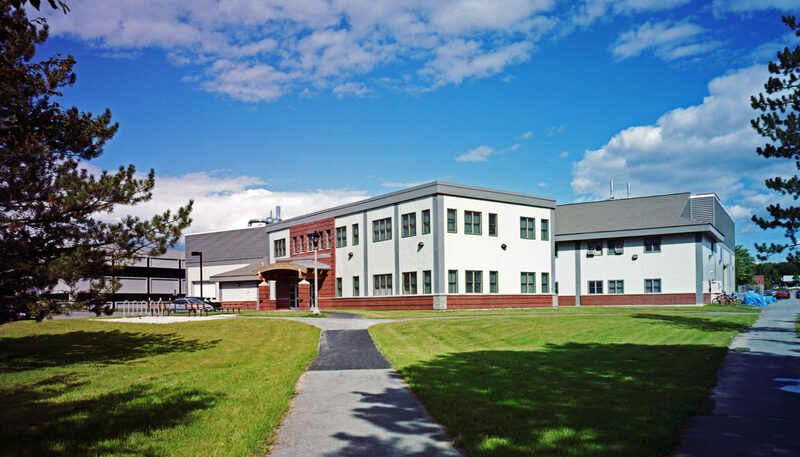 The Resin Infusion Laboratory at UMaine houses an integrated system for strictly controlled fabrication and testing of composite materials. 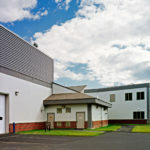 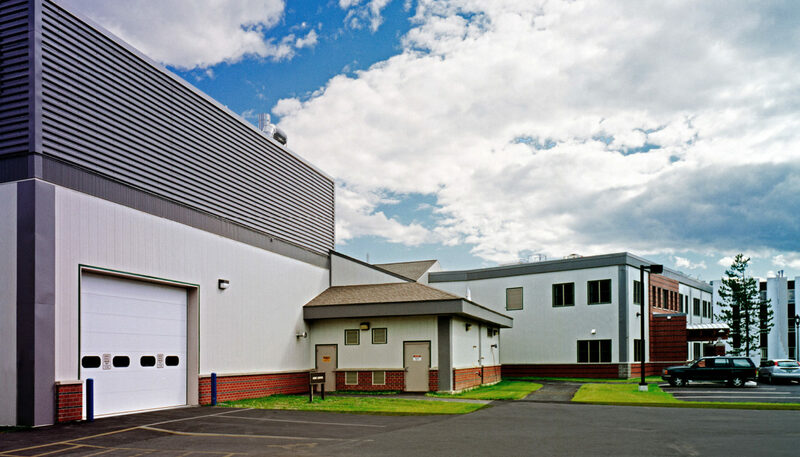 If is one of three WBRC-designed additions to the original Advanced Structures and Composites facility. 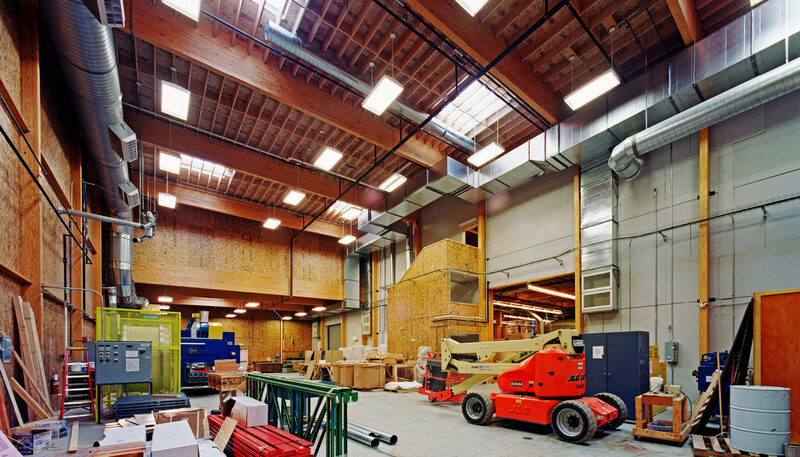 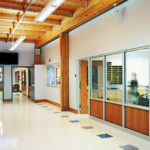 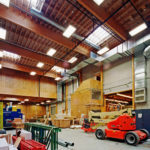 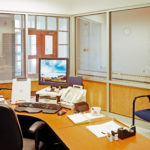 Expanded areas during the first two phases also include a pilot plant for oriented strand lumber/strand board, as well as additional office and administrative spaces. 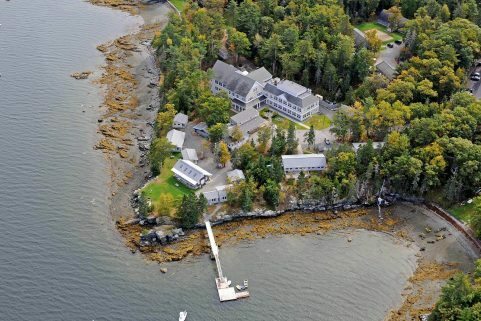 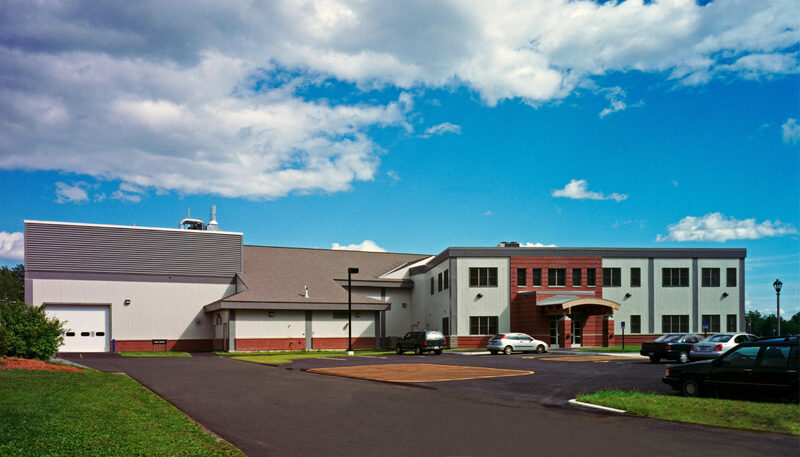 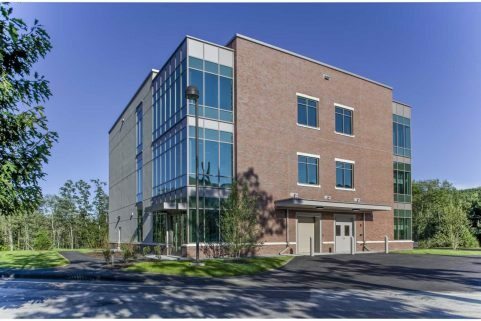 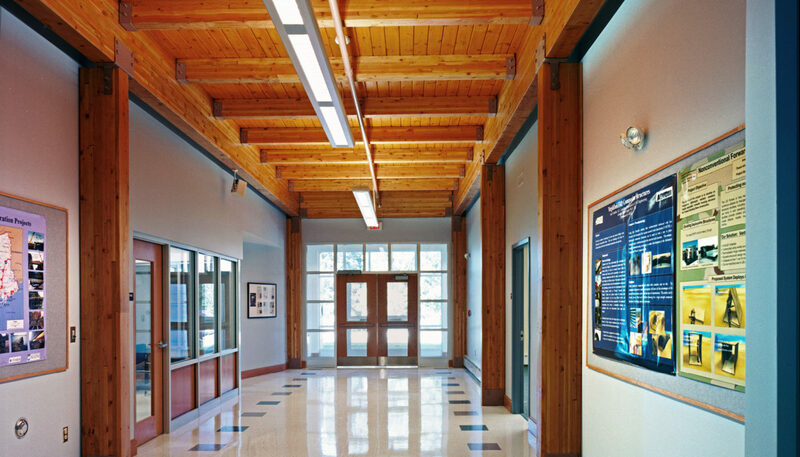 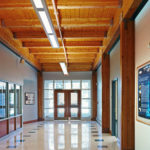 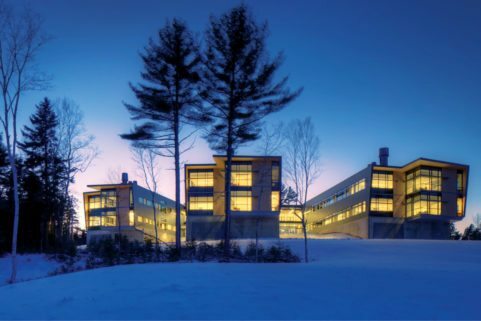 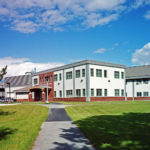 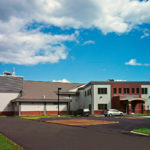 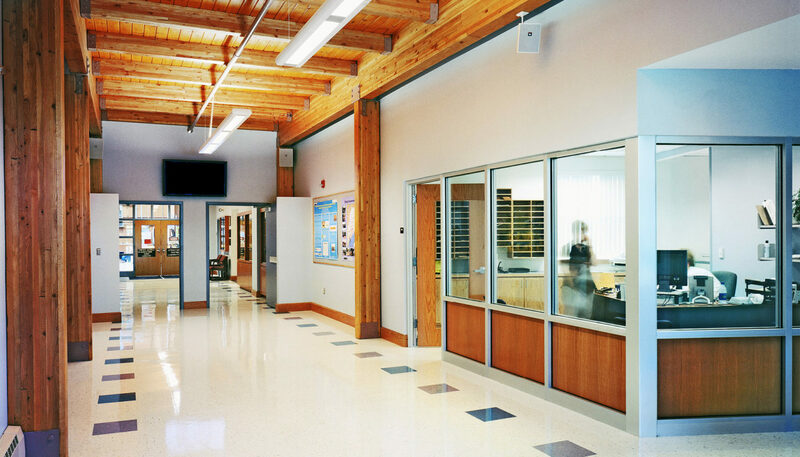 This $15 million expansion project provided the University of Maine with its first LEED certification. 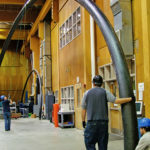 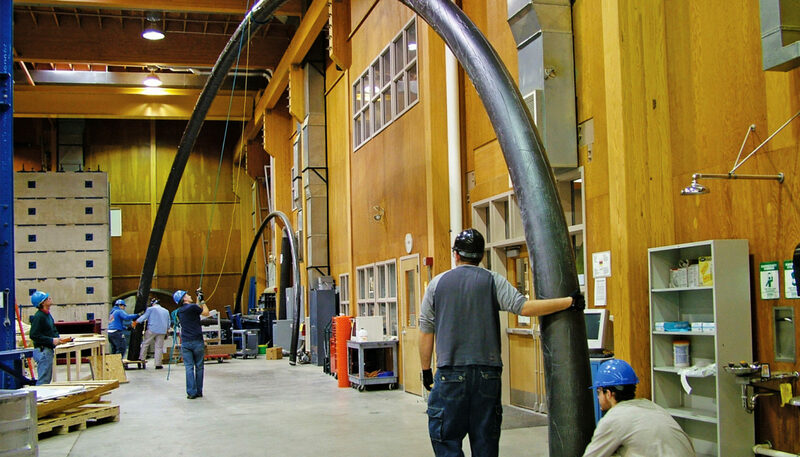 Composite materials created as a result the lab’s research were used throughout the construction, highlighting the applied design capabilities of the center’s research and development activities.